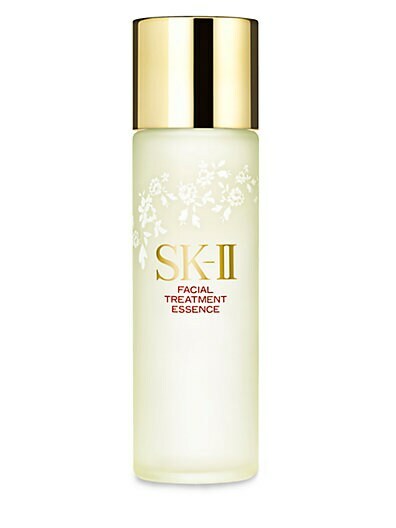 s+r – SK-II Facial Treatment Essence | . . a U R a . .
I’ve been using SK-II’s Facial Treatment Essence for yearsss, and love it. I suggest it for anyone and everyone! 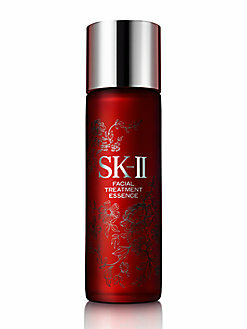 After washing your face, you put on toner then this essence…. then serum, cremes, eye cremes, etc. 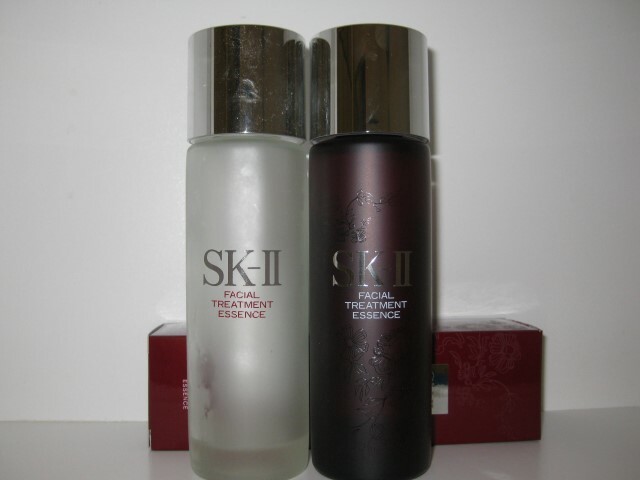 These are the same product below, just in different bottle designs by Rochas. I absolutely love these designed bottles! Time for a refill so I got the one on the right in red. This is the one I got in the pic above, but my camera didn’t capture it! I want this one next! This entry was posted in s&r. Bookmark the permalink.